Sienna is a born performer. She has a love of all the arts and has been training in acting, singing and dancing since she was little. 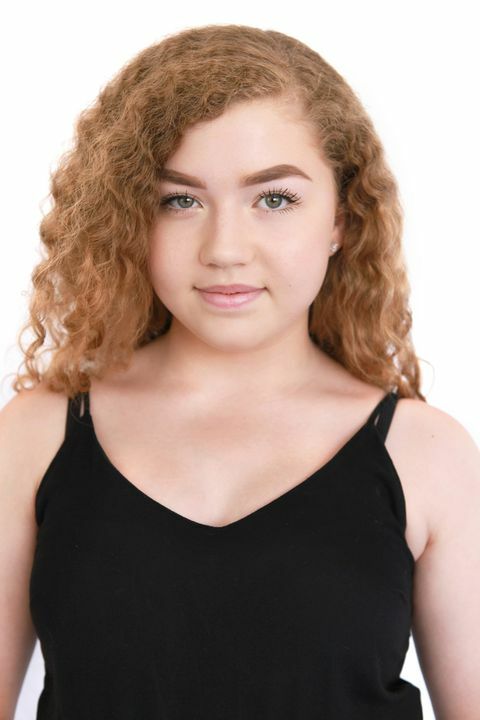 Sienna has been involved in some great productions around the Perth theatre community, such as ‘A Little Princess’ (Playlovers Theatre), ‘Camp Rock’ (Black Box) and many more. She recently won the 2017 Best Actress Award at the ITA Youthfest Drama festival. 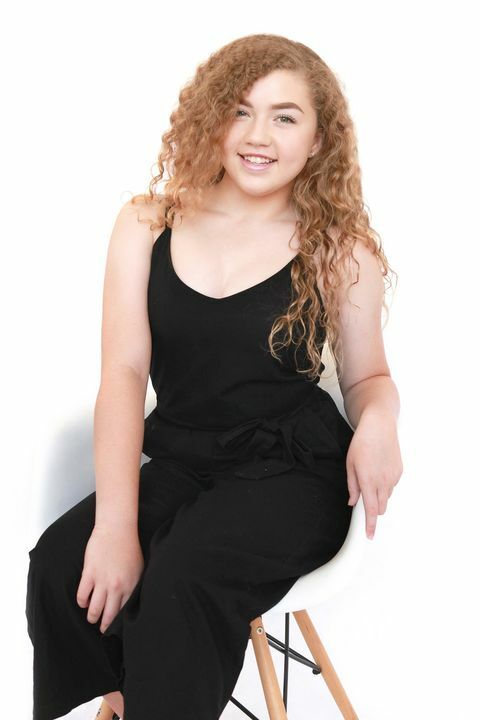 Sienna has performed at Fringeworld and was also part of the Youth Talent Performances in ‘One Big Voice’ at Perth Arena. 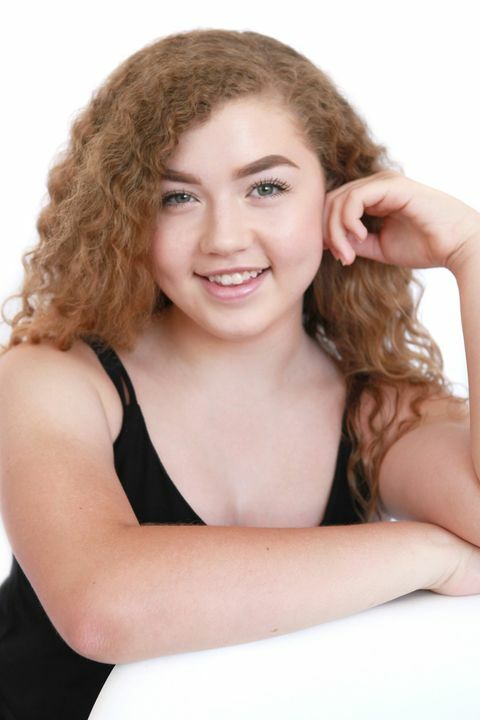 Through her involvement with the Australian Performing Arts Network (APAN) she was a 2016 and 2017 Telethon performer, performed in ‘Beauty And The Beast’ at the Regal Theatre and will be a part of the City Of Perth Christmas Nativity again this year. Sienna loves screen acting, she has done some film work and has been in TV and online commercials such as The Blinds Gallery, Belmont Forum, Voyager Finance and Channel 9/ 96FM promo.